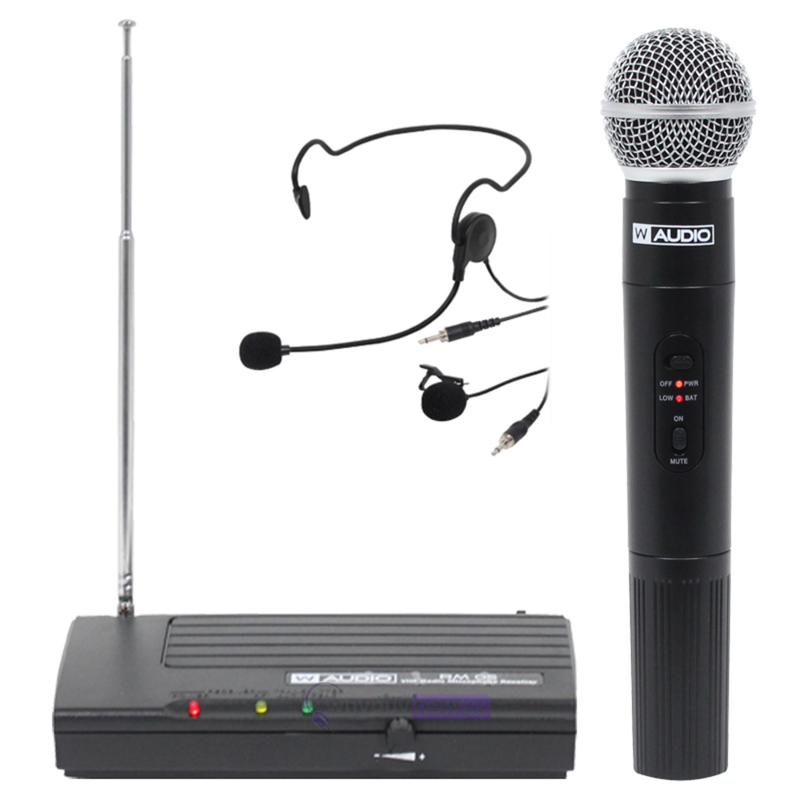 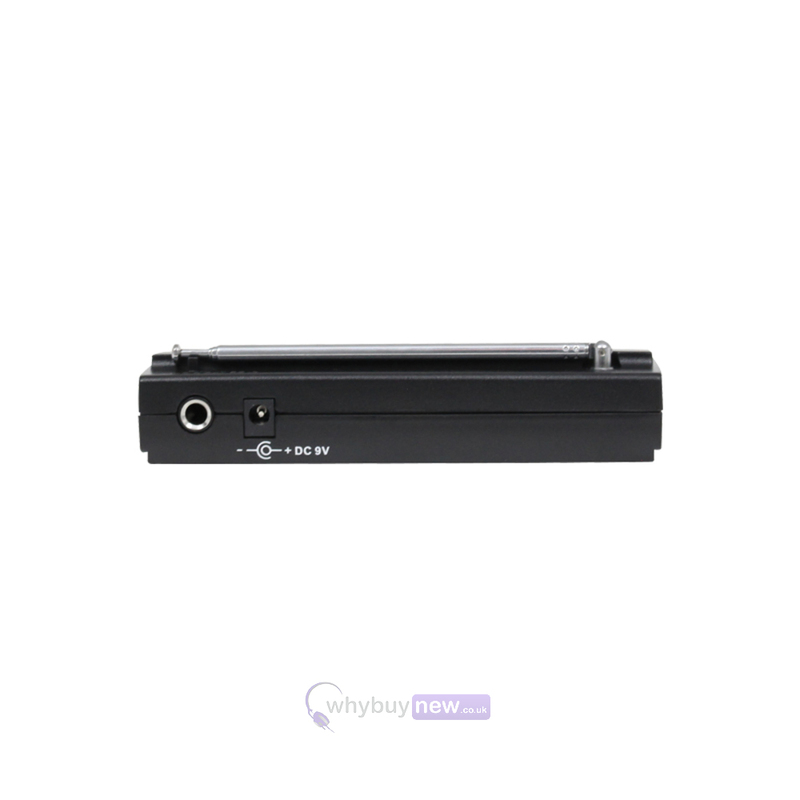 This radio microphone system is available in two different frequencies: 173.8Mhz or 175Mhz. 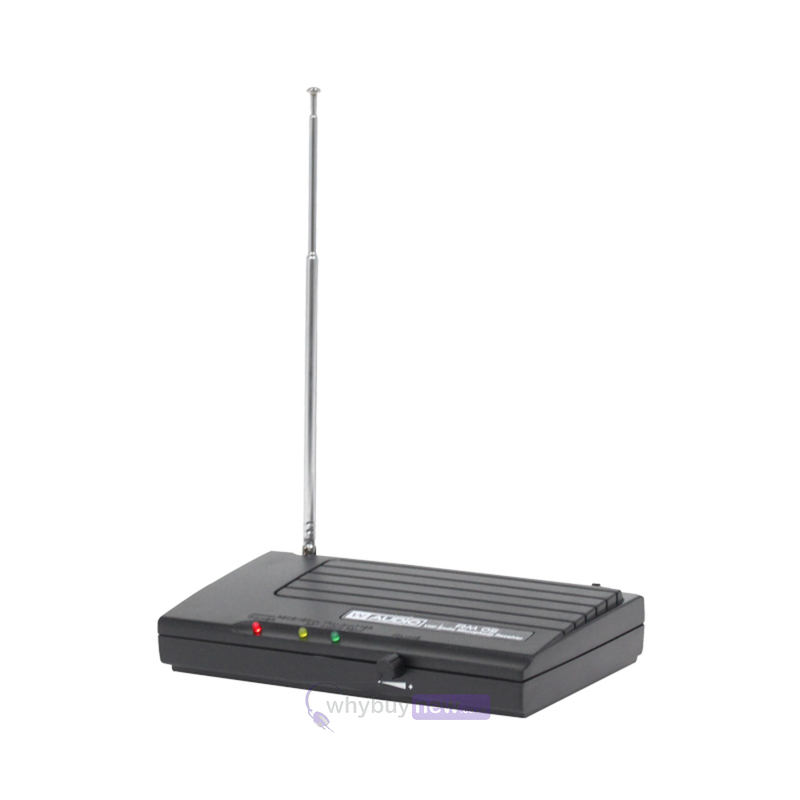 Please select which frequency you require from the drop down menu. 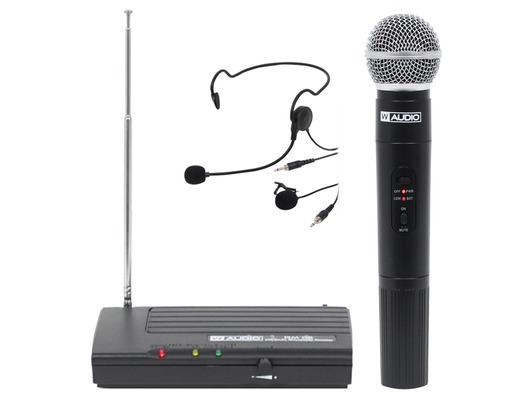 The W Audio RM 05 VHF Radio Microphone System MKII includes a handheld microphone, a headset microphone and a lavalier microphone along with a beltpack transmitter to suit all your needs when it comes to choosing the correct microphone for the correct situation. 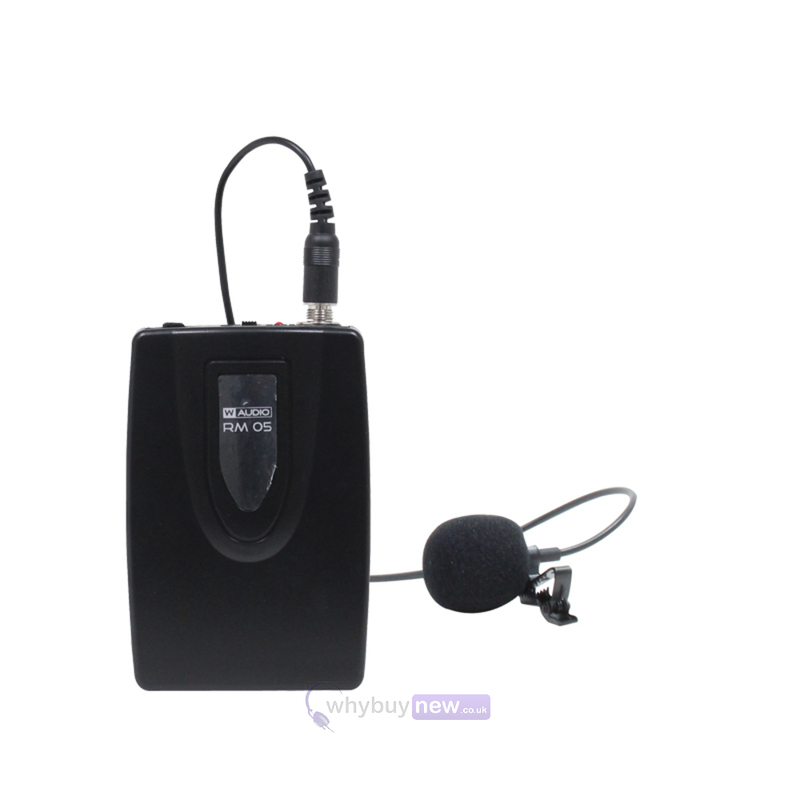 A complete radio microphone system giving the user the choice of handheld, headset or lavalier microphones all from one package. 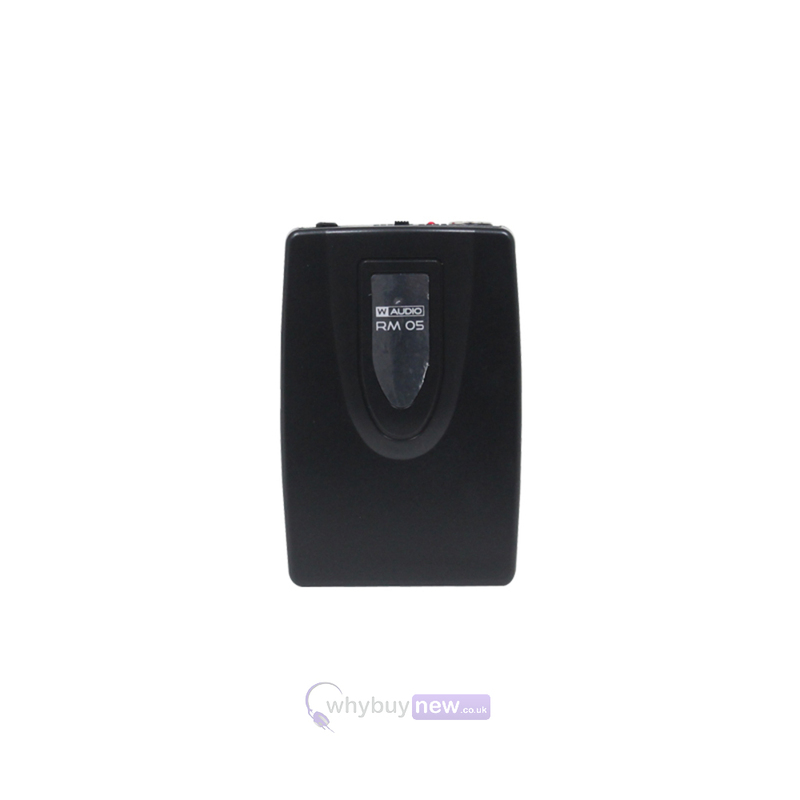 Requires 1 x PP3 9V and 2 x 1.5V AA batteries. 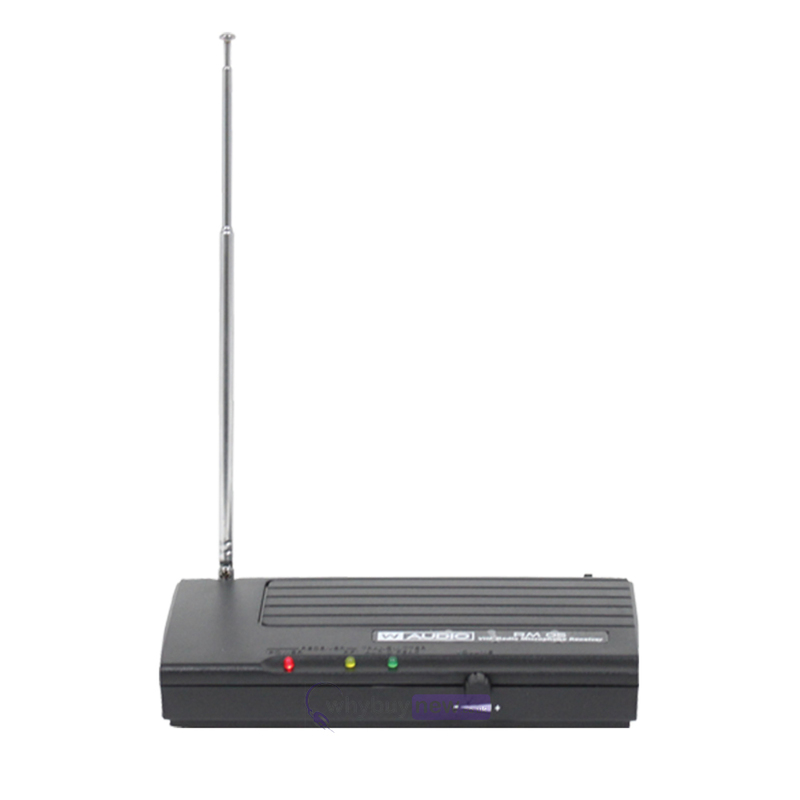 Here we have the W Audio RM 05 VHF Radio Microphone System MKII in new and manufacturer refurbished which will come boxed 'as new' with a 1-year warranty. 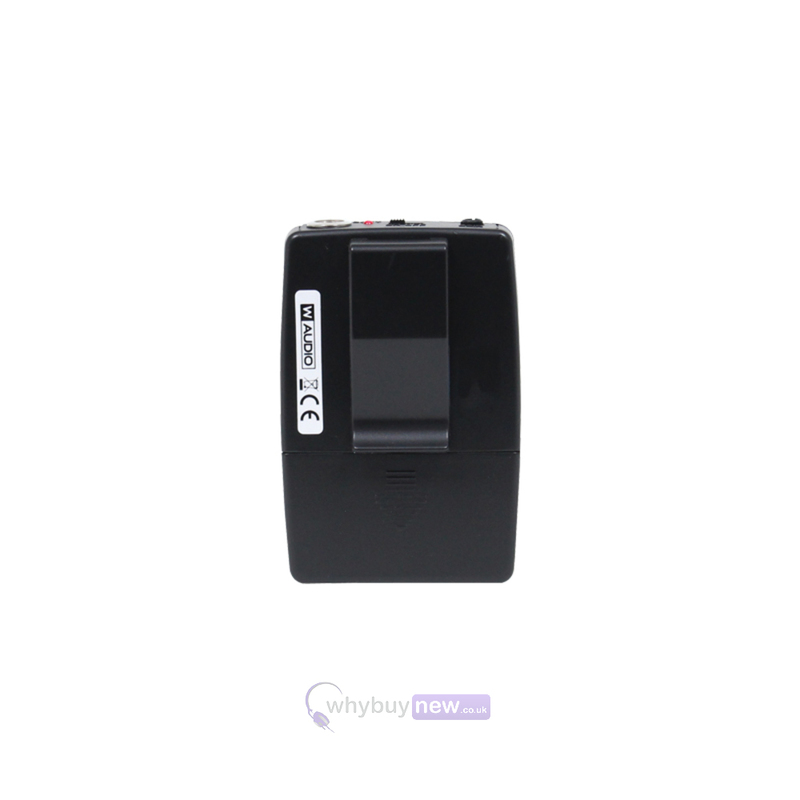 Buy this amazing RM 05 with confidence with 100% satisfaction guaranteed or your money back!